In the following interview, Greg Garrett, CEO of Greg Garrett Realty in Newport News, Va., discusses the firm’s lead program, and how it contributes to growth in more ways than one. 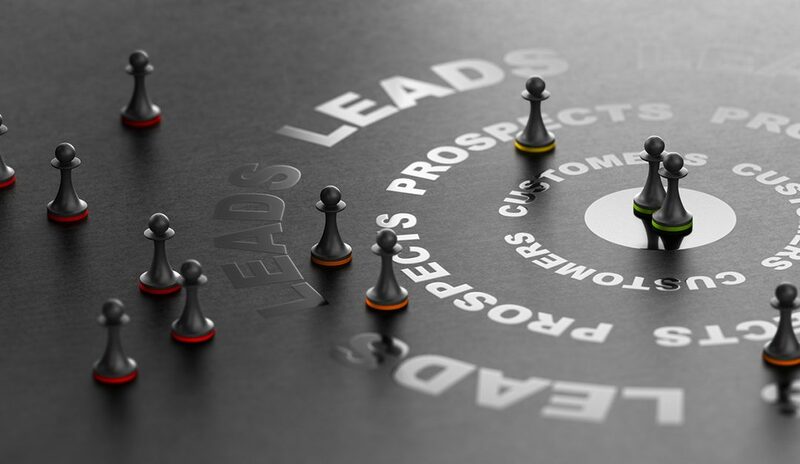 Overall, how has your lead program helped you grow your business? Our realtor.com® lead program has been the catalyst of massive growth over the last four years that includes doubling our business and our sales in a market that’s only increased sales by 20 percent. We use online leads as jet fuel for our agents’ careers, as well as a catalyst to launch some of our newer agents that haven’t made it yet. It’s kind of a pump primer for anyone who gets into a lull or is still learning to build their sphere of influence and referral base. How big of a role does having a strong lead source play in recruiting? It’s huge; in fact, it’s the silent secret to our recruiting campaign. We don’t necessarily talk about it in any media or recruiting ads, but rather, it’s more about what our agents are telling other agents in the marketplace. That being said, our agents have become our best recruiters within the company, not because we’re asking, but because of what they’re experiencing. They’re out there recruiting just by having conversations. Once someone joins your team, does your online lead program produce enough for your agents so that you can retain them? Because agents know how big of a source leads are for them, our online lead program is a key factor when it comes to both recruiting and retention. Every single agent examines income source by self-generated and not self-generated, so our retention is better than ever, and our agents recognize the importance of the leads we’re providing them. Do you have inside sales agents to help convert leads? Is this important? Yes, we have three inside sales agents. While it’s not something we knew we were going to do, we realized that we had to do it after we began seeing 1,000 leads coming in per month. By hiring inside sales agents, we’re able to maximize the efficiency of leads as they come in. When you get a lead from realtor.com, what do you do to make sure you and your agents retain the customer until closing? We’re rewarding the agents in terms of the quality of the leads—aka, the price range of a property—based on their performance so that they have a double incentive to get paid on the lead itself. They know that their closing ratio determines the quality of leads they get in the future. Have you ever had an agent think they might be better off somewhere else and then decide to come back to your company? We’ve had 18 people over the last several years that have started with us, left us for a promise somewhere else, and have come back to us. Our industry is evolving rapidly, and there are all these promises of easy money or new business elsewhere. More often than not, once an agent leaves, they realize that the new company’s culture is different, the leads are different or nonexistent, and the support and training they receive are different, so they realize that maybe they took the things they got with us for granted. There’s not a doubt in my mind that one reason people are coming back is because of the leads. What are you doing to get your name out in areas in which you’re not yet well-known? When we’re endorsed by realtor.com as a go-to company, that’s good enough for most people. Since we have a strong profile based on what we’ve done, we carry that with us wherever we go. The availability of clicking on an agent on realtor.com and seeing a strong profile allows us to go to places where we’re not yet entrenched in the market.